The French media group is deciding whether to float Universal Music. A $40 bln valuation suggested by CEO Arnaud de Puyfontaine could boost its shares by 40 pct. Yet a more realistic price tag would create little value, and give shareholders less reason to own Vivendi stock. Vivendi’s supervisory board will on May 17 discuss options for the future ownership of Universal Music Group. The music label, wholly-owned by the French media conglomerate, generated revenue of 5.7 billion euros in 2017, 10 percent higher than in the previous year excluding the effects of currency movements. Its adjusted operating profit was 761 million euros - up 21 percent from 2016. 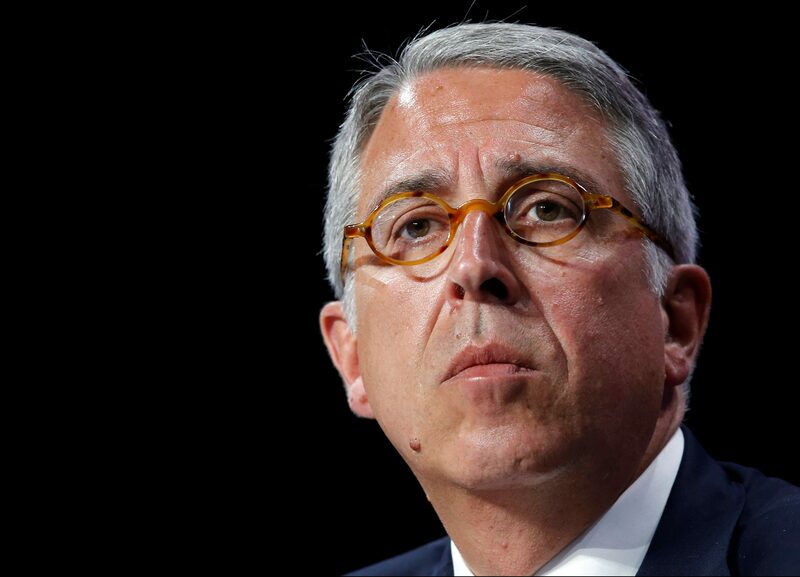 Vivendi Chief Executive Arnaud de Puyfontaine said in November that Universal could be worth more than $40 billion.